Thank you for joining us for the 38th annual Friends of Father Baker Reception. 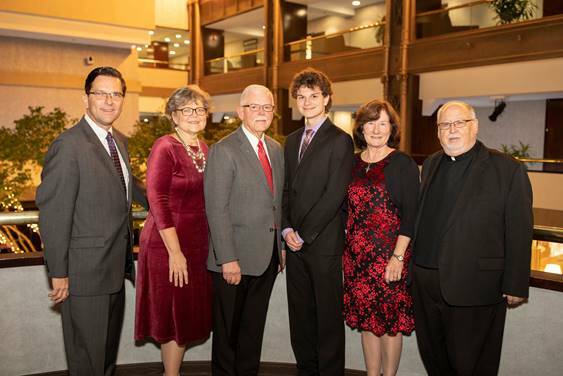 It is through the generous support and contributions of people like you that we are able to continue Father Nelson Baker’s legacy of caring through Baker Victory Services, OLV Homes of Charity, OLV National Shrine and Basilica, and OLV Elementary School. Join us in reliving the 110th anniversary of the opening of the Our Lady of Victory Infant Home.